The room names you see in Simplifeye are pulled directly from your Dentrix server. If you would like to change the room names, you will have to do it through the Dentrix Office Manager application. 1. Open the Dentrix Office Manager. 2. From the Maintenance menu, point to Practice Setup, and then click Practice Resource Setup. 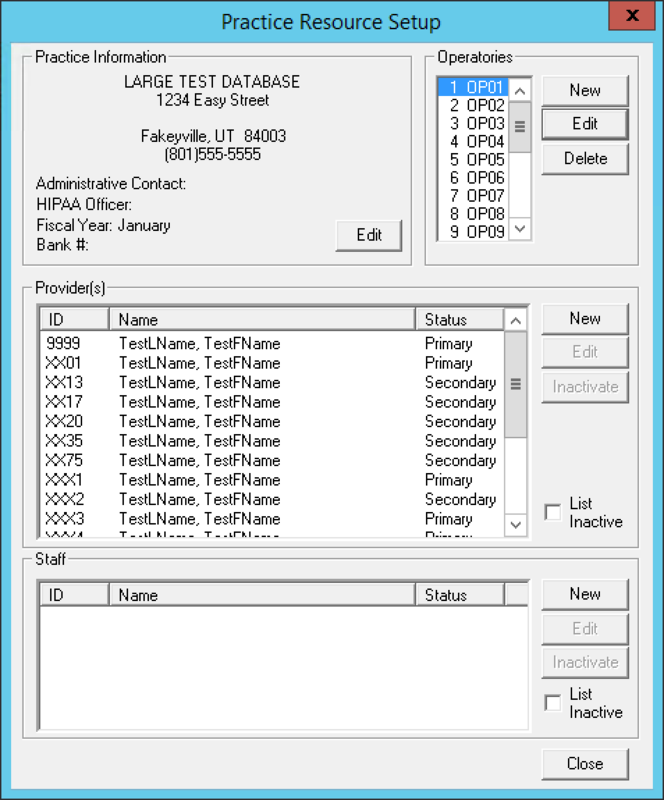 The Practice Resource Setup dialog box appears. 3. 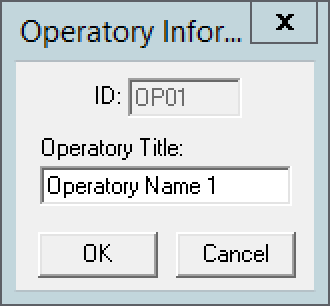 To edit an operatory, select one from the list, and then click Edit. The Operatory Information dialog box appears. 4. Edit the Operatory Title. 5. Click OK to save and exit the Office Manager. 6. Wait a few minutes, and then refresh the Simplifeye Dashboard. Your room names should now be updated.